Sarah Bettey Photography: Happy New Year! Happy New Year everyone. 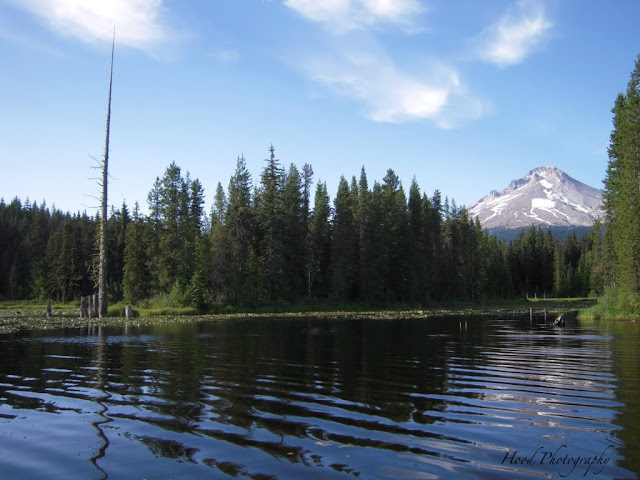 I am reposting this picture I took of the north side of Trillium Lake looking towards Mt Hood as my favorite picture of 2009. Not only is it representative of this blog, but it is also the location where I was married, which was the most important event of my past 12 months. Wishing everyone a happy and healthy 2010! a gorgeous day! very pretty. Happy New Year and I wish you many good photos in 2010! I like how you put all the best scene in one photo..thanks for sharing! Your pic makes me feel that I could jump right into the water and take a swim. Love it!